Having a car can be an expensive business. Not only is buying your motor going to set you back quite a bit, but there are plenty of other things you need to pay for. This may sound like you may never be able to afford a car. However, there are plenty of ways you can get some good deals and ensure that your car doesn’t break the bank. 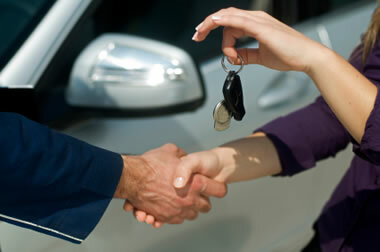 Here are some useful tips to help you reduce the costs of your car maintenance. There is one way you won’t be able to get away from. Starting out as a new driver is very expensive! You will find that insurance premiums will be quite pricey. There is only one way to get around this. And that is by driving more. The premiums will eventually come down the more years of driving you have under your belt. Just make sure that you don’t have any accidents. Each accident will lead to a claim on your insurance. And the more you claim, the more expensive your insurance gets! It is important that you keep on top of your car maintenance as it can help to keep you safe while you are driving. Not only that, though, but it will help save you a lot of money in the long run. Even though you will need to pay for regular services, it will be a lot cheaper than waiting to pay when something goes wrong. A mechanic can catch a problem when it is still only small and needs only a little work to fix it. Wait too long, and you may need to pay through your nose to completely replace parts of your car. If you follow the above tips, you will find that running and maintaining your car will turn out to be fairly cheap!